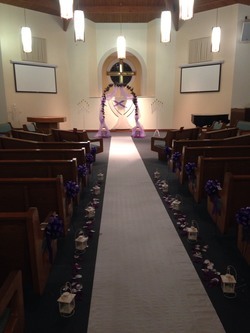 Our beautiful facilities are available for wedding ceremonies for both members and non-members. 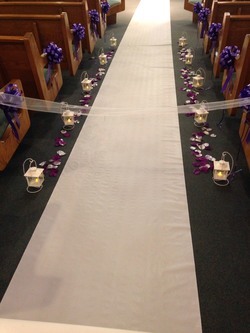 Our sanctuary has a center aisle beautiful wooden arched ceilings. We also have a fellowship hall which seats 125. Contact the church office for more information about rental rates and availability.